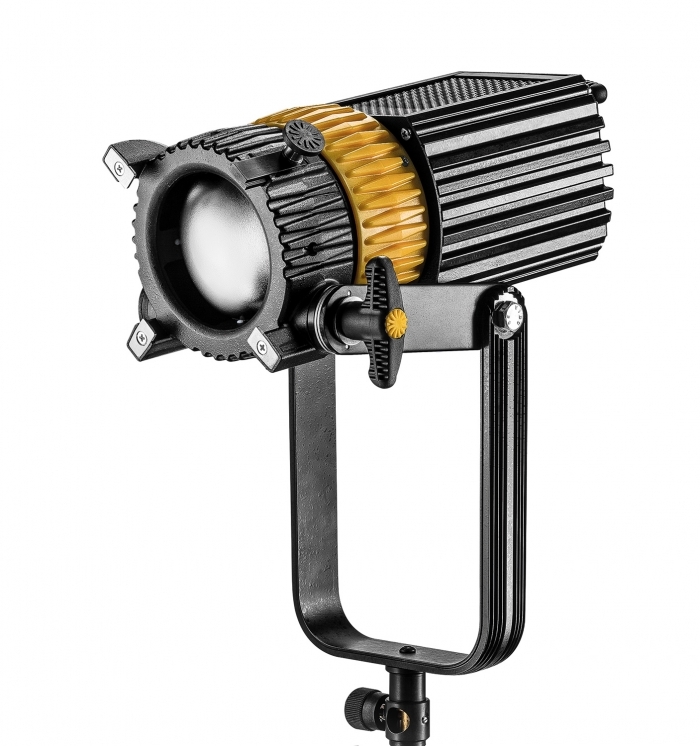 The DLED10 lights are extremely powerful, small lights, ideally suited in the bicolor version for mobile drama, and in the daylight version for studio use. DLED10-D - Daylight version. Looks identical to the DLED10-BI, but works with a 300 W daylight light source and offers even higher light output. Ideally suited for the larger lighting task, also for mobile drama production, as well as for studios.